We have uniquely positioned ourselves as one of the noteworthy enterprise, actively engrossed in offering Horizontal Ribbon Blender. Our provided blender is distinguished among customers for its less maintenance. We are offering this blender both in MS and SS as per the variegated demand of customers. This blender is designed utilizing the best quality material and advanced technology keeping in pace with industrial norms. 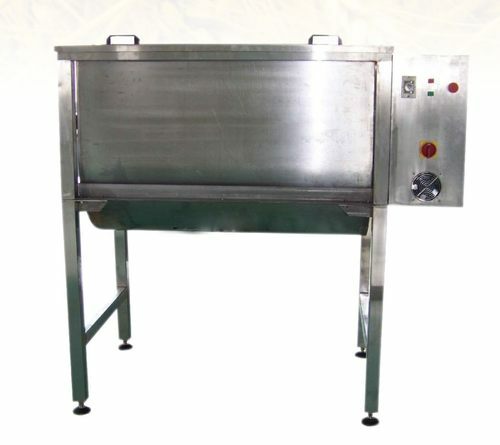 We manufacture various types of blenders like ribbon blender like ribbon blender, petal type blender etc.